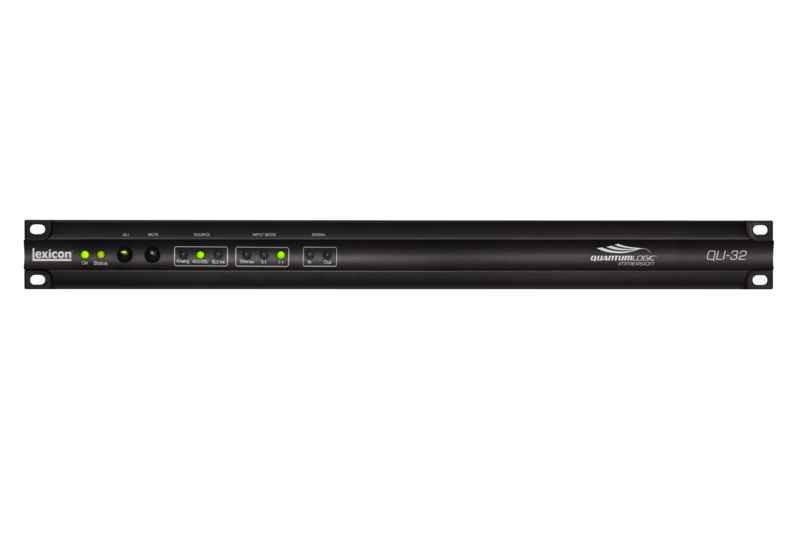 Provide an immersive sound experience within budget and gain a competitive edge with Lexicon's QLI-32. Intelligent and flexible, this cinema processor is fully compatible with existing cinema processors and designed to deliver up to 32 channels of surround sound. For an immersive and life-like sound experience, the QLI-32 is the smart solution for any cinema.